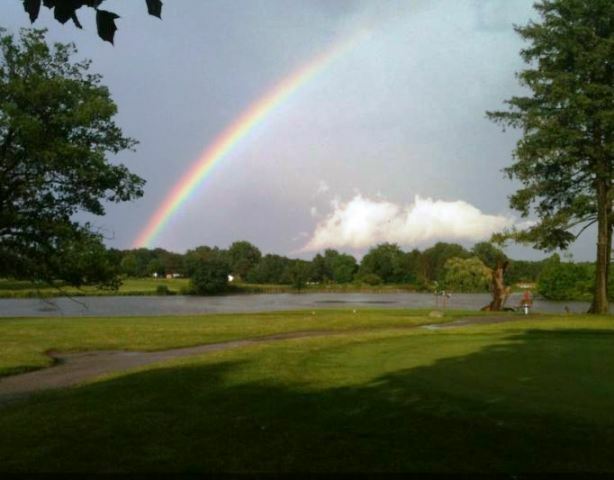 Pierce Park Golf Course is a Public golf facility located in Flint,Michigan . 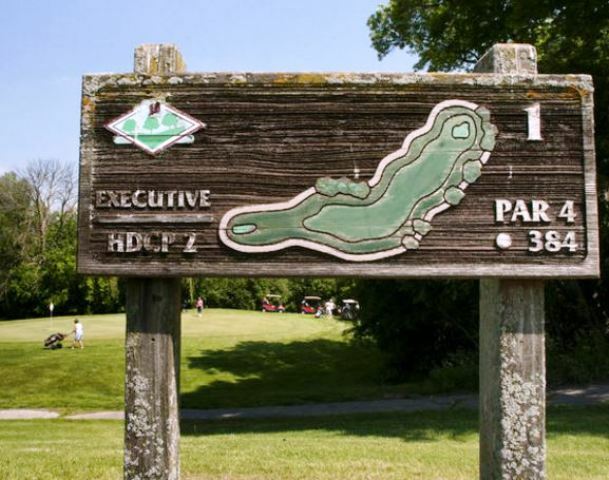 Pierce Park Golf Course first opened for play in 1964. 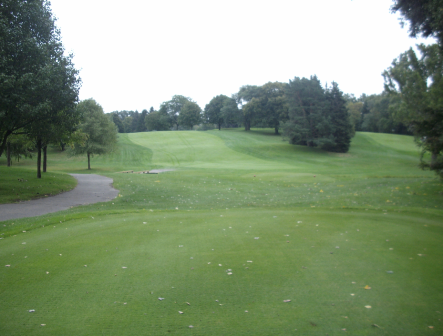 The course was designed by Arnold Trusdale. 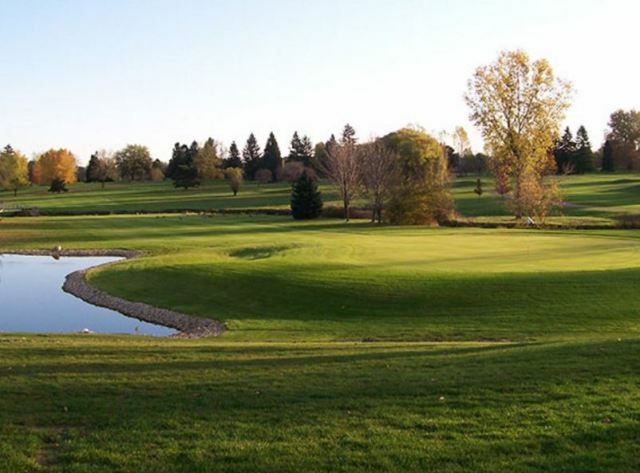 The greens vary in speed depending on the weather condition and maintenance. 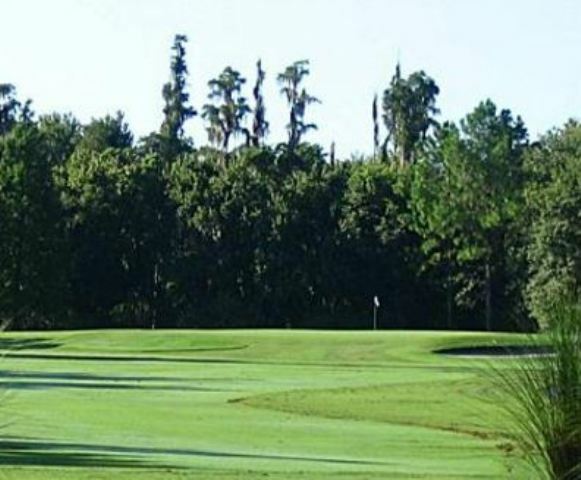 Even though the fairways are lined by pine and oak trees, they offer generous landing areas. Par for the course is 27. From the back tees, the course plays to 1,202 yards. From the forward tees, the course measures 1,152 yards. The longest hole on the course is # 6, a par-3 that plays to 172 yards. The shortest hole on the course is # 7, a par-3 that plays to 90 yards from the back tees. 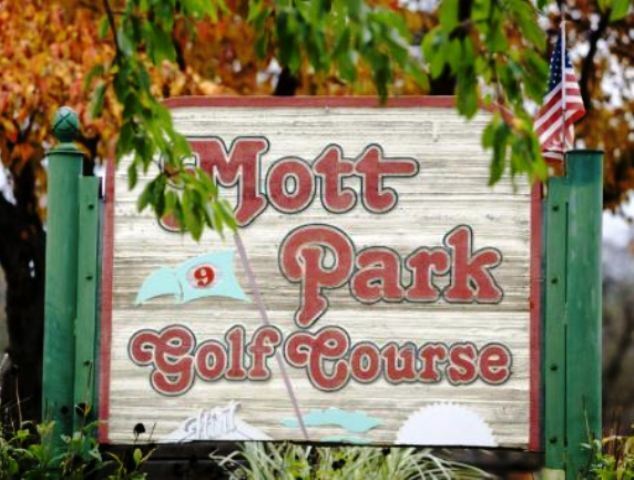 Watch out for # 3, a 127-yard par-3 challenge and the #1 handicap hole on the course. The easiest hole is # 9, a 152 yard par-3.